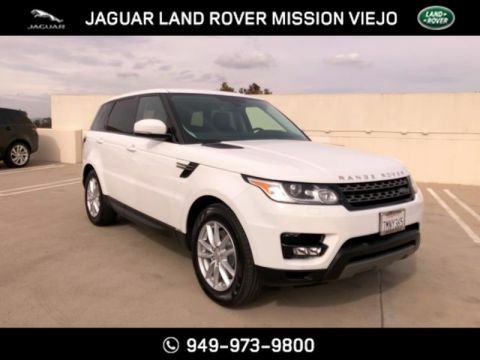 Contact Land Rover Newport Beach today for information on dozens of vehicles like this 2015 Land Rover Range Rover Sport SE. Your buying risks are reduced thanks to a CARFAX BuyBack Guarantee. This Land Rover Range Rover Sport SE has a tough exterior complemented by a well-designed interior that offers all the comforts you crave. Today's luxury vehicle is not just about opulence. It's about a perfect balance of performance, comfort and attention to detail. 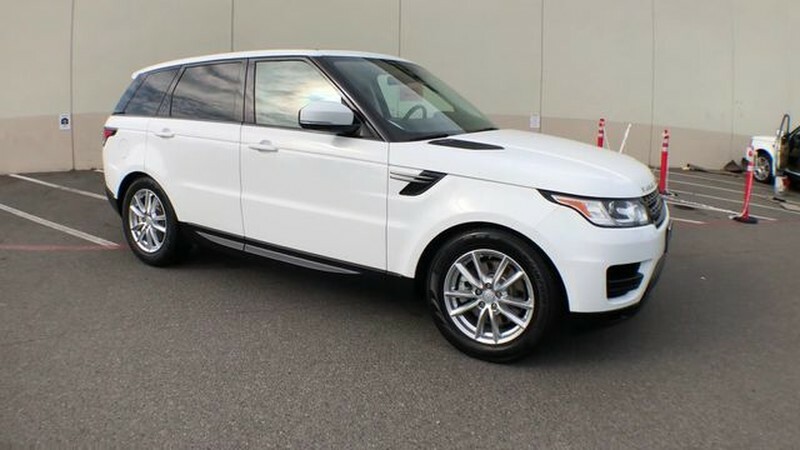 This 2015 Land Rover Range Rover Sport is the perfect example of the modern luxury. Taking the road less traveled has never been more fun than with this 4WD. 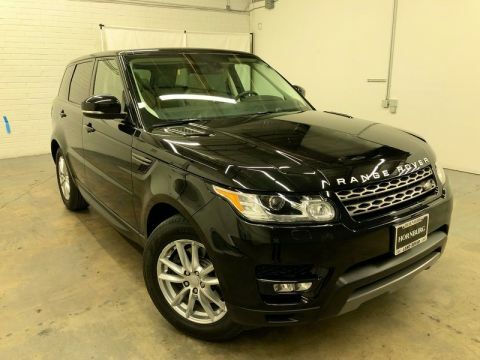 With improved performance, mileage and acceleration, this 2015 4WD Land Rover Range Rover Sport SE is king of the off-road. 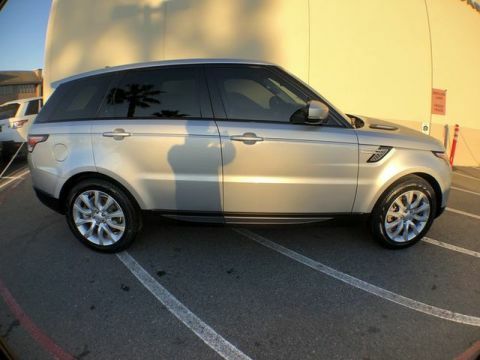 This 2015 Land Rover Range Rover Sport has such low mileage it has been parked more than driven. You can take the guesswork out of searching for your destination with this Land Rover Range Rover Sport SE's installed Navigation system. Compared to the Range Rover on which it's based, the Range Rover Sport is about six inches shorter in length and two inches lower. The Sport has somewhat different packaging, with a lower seating position and more of an emphasis on handling and on-road performance. It does retain an impressive level of off-road prowess. Versus the previous generation of Range Rover Sport, this new SUV is faster and significantly more agile, thanks to its much lighter, all-aluminum construction. With major improvements in interior packaging and design, it is a more pleasant place for passengers, providing a luxurious, refined place. Compared to other models in its class, the Range Rover Sport doesn't make as much of a sacrifice in ride quality for handling and off-road prowess, while its feature set and luxurious cabin appointments are a step above some in the same price range. Key rivals include the BMW X5, Porsche Cayenne, INFINITI QX70 and Cadillac Escalade.